This mod adds compatibility between TMG2 and Wearable Backpacks. 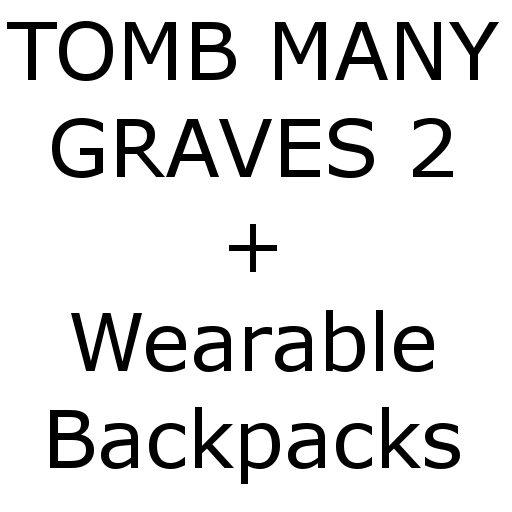 Upon death, any equipped backpack will be stored within the grave and recovering your grave will equip the backpack again. I still need to test it more but I believe that when we try to view a death-list and you were wearing a backpack the client will crash. I will do some further testing tomorrow and let you know for sure. Edit: Did some testing and we were wrong it's some other item that is causing the crash.